I ran across an absolutely stellar piece of software to run on your Raspberry Pi 2 (I have not tried earlier versions). Recalbox is an emulator for quite a few console systems and it also installs Kodi to boot. I'm not much of a gamer, but this brought back some memories with my original Nintendo Entertainment System. These guys are doing it right when it comes to out of box experience. Literally format an uSD card with vfat, copy the install files to it, plug in the necessary components, and after a couple of setup steps you get a smooth and, so far, absolutely problem free experience. Here's a basic video showing how the interface works. 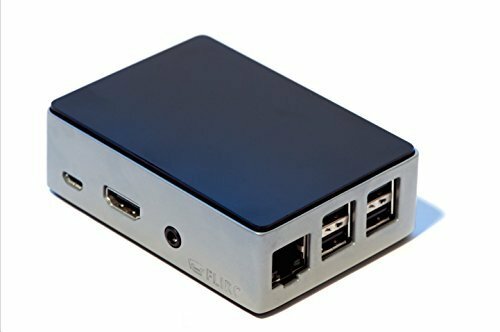 I picked up this case for the Raspberry Pi 2 and it works like a charm sitting under the TV. Check out the documentation for controls - like saving and loading games which is essential.